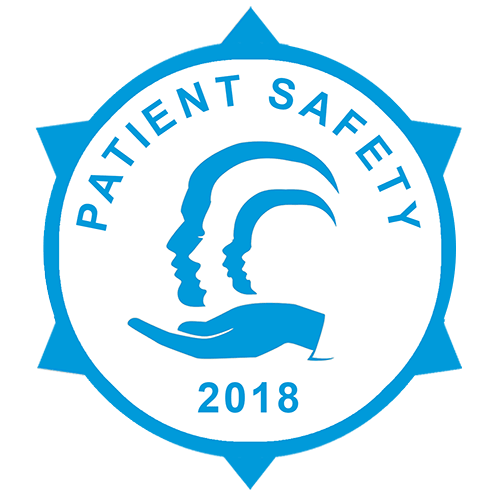 The Centre for Pharmacy Postgraduate Education (CPPE) launched a new patient safety learning campaign, beginning Monday 26 February. This learning campaign uses a real-life patient safety incident to explore inherent risks in pharmacy practice, to support pharmacy professionals to develop and maintain a safer culture. 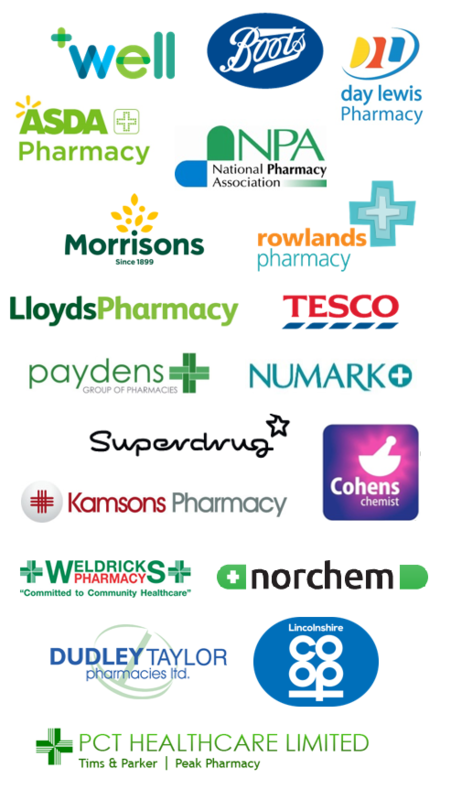 CPPE’s patient safety campaign takes place over six weeks, with weekly challenges to help pharmacy professionals to speak up, overcome barriers, assess risk, learn from reporting, reflect on processes and make positive changes to empower patients and improve patient safety. 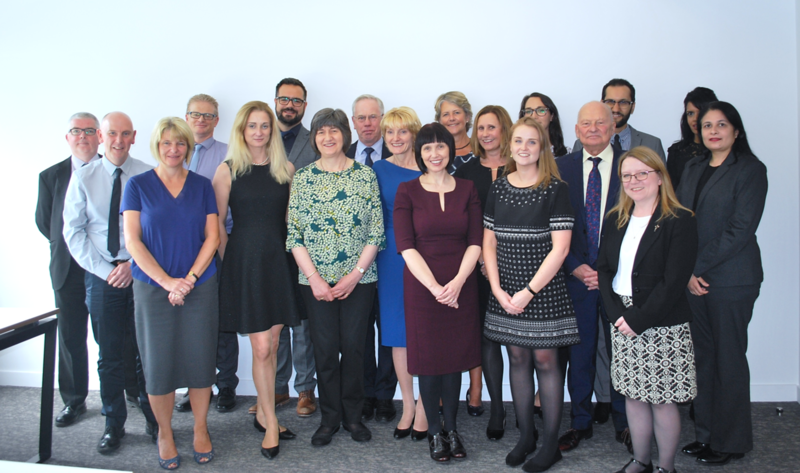 Members of the Community Pharmacy Patient Safety Group helped feed into its development and will be promoting the campaign to their pharmacists and pharmacy technicians. The first challenge is to complete CPPE’s e-challenge quiz which includes questions relating to managing workload and speaking up and has been co-written by Pharmacist Support. This quiz is available now at www.cppe.ac.uk/e-challenge/#ec. Pharmacy professionals can get involved on Twitter, Instagram and Facebook, and share their experiences during the campaign using the hashtag #CPPEPS. More information on the campaign will be available on the dedicated campaign page on the CPPE website, at www.cppe.ac.uk/patientsafety.